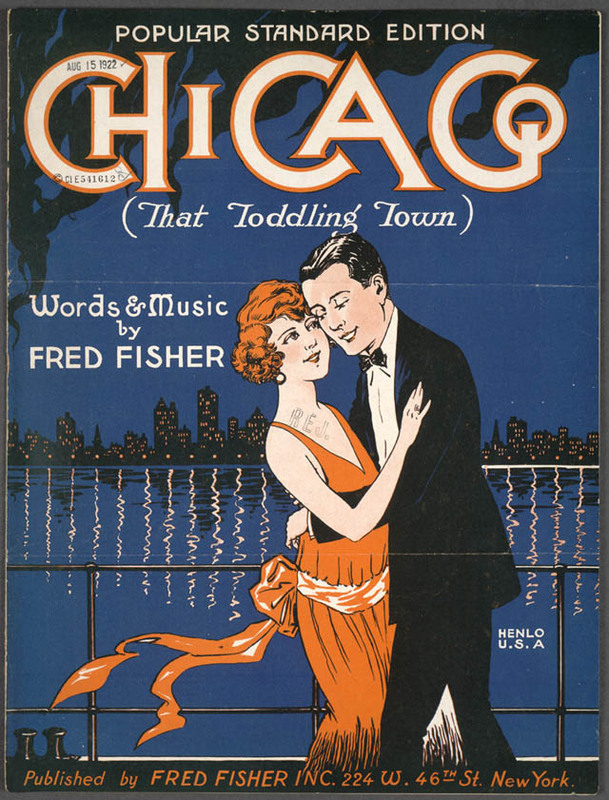 The song has long been associated with Jolson as well as the age and image of the “flapper” during the roaring twenties. Our copy shows Kahn, Erdman & Russo as the writers but Lissauer’s Encyclopedia of Popular Music in America as well as other sources credit Ted Fiorito and Robert King and makes [sic] no mention of Russo. 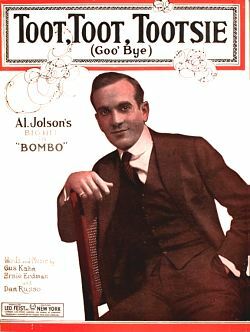 Of course, Jolson recorded the song for Columbia on CO A-3564 with the Frank Crumit orchestra and “True Blue Sam” on the flip side. 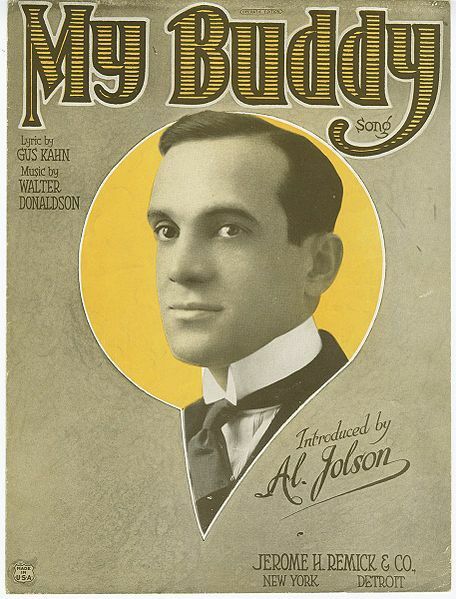 As with many of his top hits, this song appeared in both Jolson movies, The Jazz Singer and Rose of Washington Square. 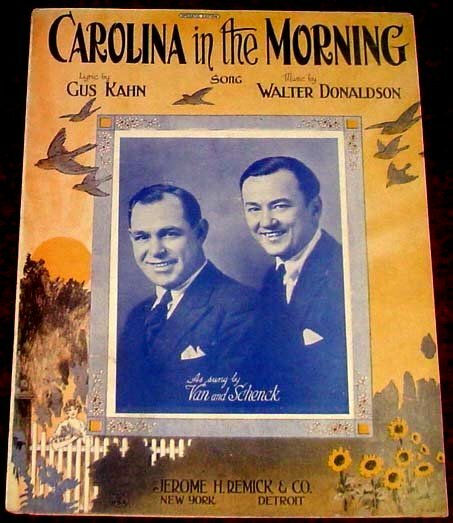 The success of Limehouse Blues on Broadway lead to instrumental recordings by various dance orchestras, including those by Paul Whiteman & his Orchestra, the California Ramblers, and Carl Fenton’s Orchestra. 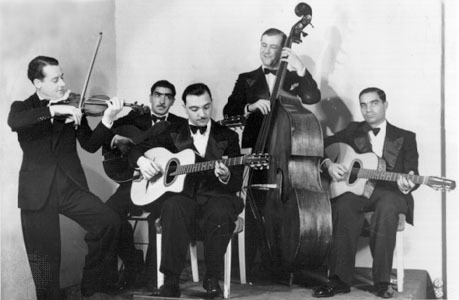 Band identified only as “The Cotton Pickers” – 1923. 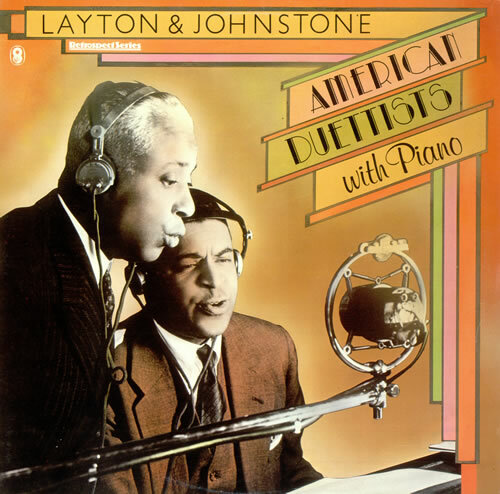 This is not McKinney’s Cotton Pickers who didn’t begin recording until 1928. Frank Sinatra – not a very good quality audio, but the only one I was able to find in video format. slide show. 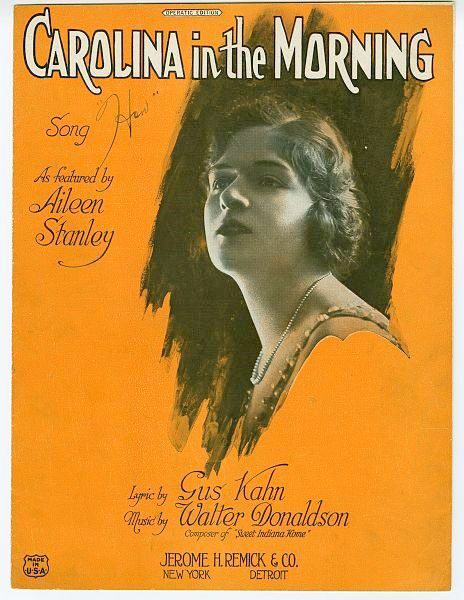 Second Hand Songs lists two 1922 recordings: one by Elsie Clark, and another by Jack Shea. 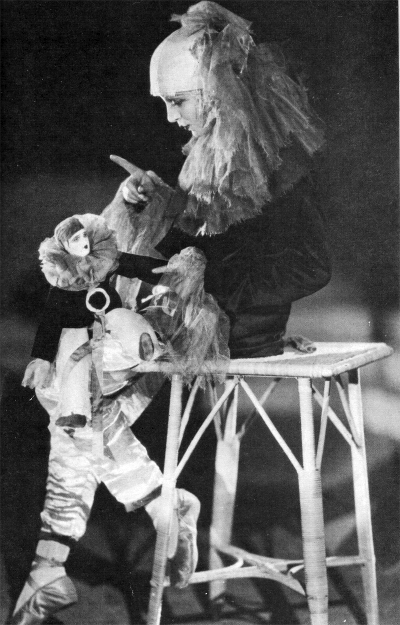 The next one given is a recording by Emmett Miller, dated 1925. 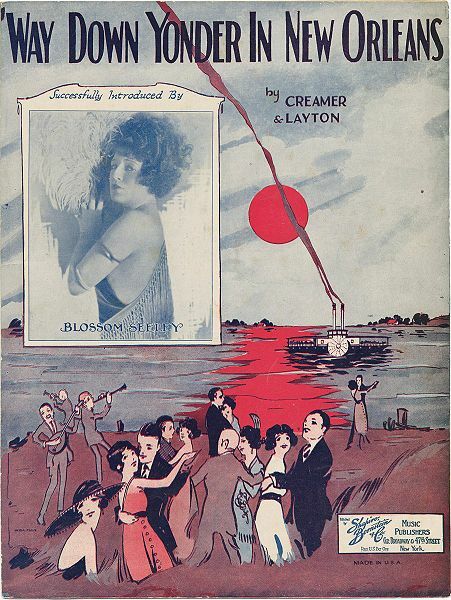 Redhotjazz.com gives a date of 9 September 1925 for the first recording of the song by Emmett Miller accompanied by his Georgia Crackers (Okeh 40465), while the following recording (Okeh 41062) is dated 12 June 1928. Man: Sam, you sure do look like you’ve got the miseries. Sam: Man, I ain’t got no miseries. I’m got the blues. That’s what’s the matter with me. M: Birds singin’ in the trees, and the sun am shinin.’ You shouldn’t have no blues. S: I know I shouldn’t have ’em, but I’ve got every known indication of being in that condition. M: What’s the matter then, they lock up your bootlegger? S: No, it wasn’t that. I went home this morning and peaked through the window…That sweet thing of mine had done called out. So now I’ve got them lovesick blues. Hi Carl, Thank you. I’m glad you’re enjoying the site. It’s a lot of work, but rewarding. And comments like yours help to motivate me to keep going on it. Cheers, Jim — P.S. You’ve got a very attractive and informative site. I’ll come back and visit soon.